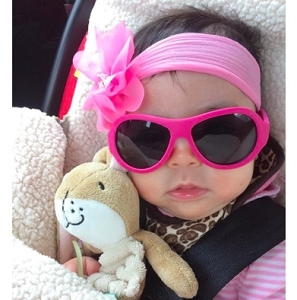 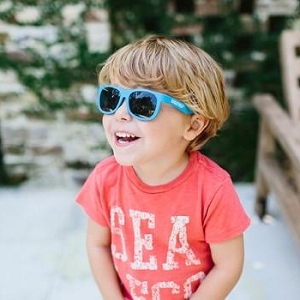 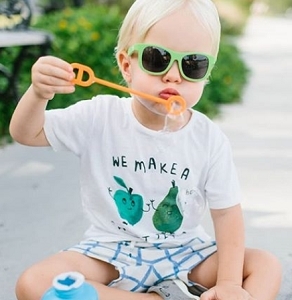 Shop Babiators Original Aviator Sunglasses for Babies & Kids at Sugar Babies! 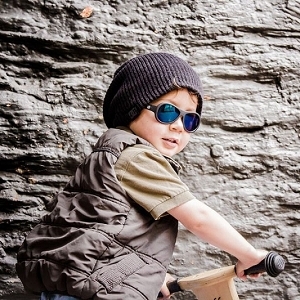 Award-winning Babiators Sunglasses feature the most stylish aviator sunglasses for adventurous and fashionable tots. 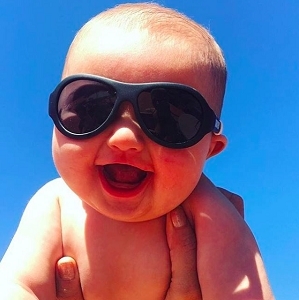 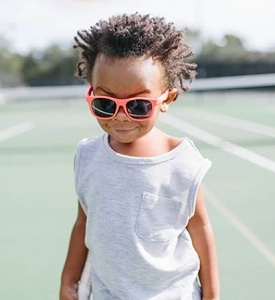 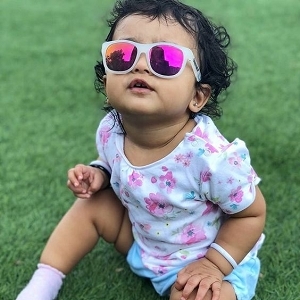 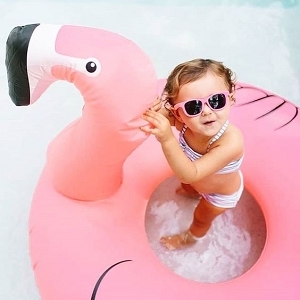 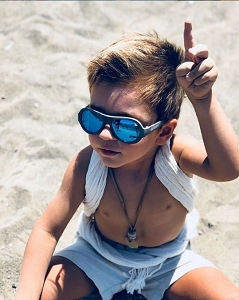 Babiators’ sunglasses are made out of flexible rubber frames, offer 100% sun protection and are coveted by celebrity kids and young hipsters across the globe. 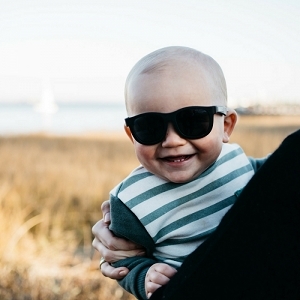 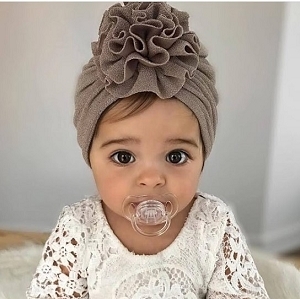 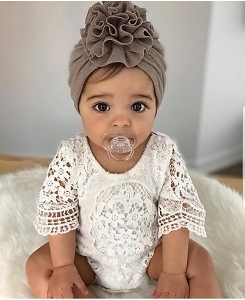 Babiators is also the only children’s collection to offer a Lost & Found Guarantee: if a child’s Babiators are lost or broken within one year of purchase, Babiators replaces them...Guaranteed! 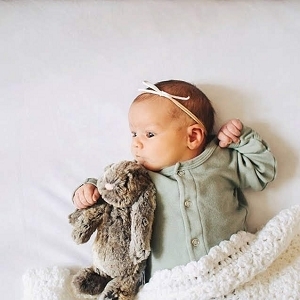 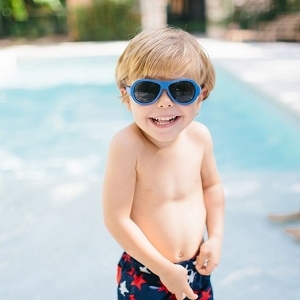 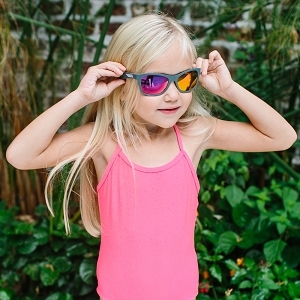 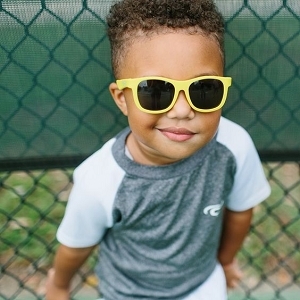 Babiators help little jet-setters be stylish, safe and have fun, all at the same time.